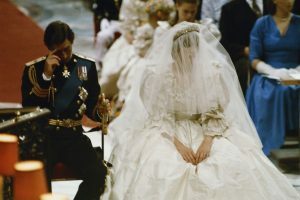 Royal weddings are carefully choreographed affairs that take months of planning by teams in the hundreds. But even the most epically scheduled wedding can go wrong. «Marie Clarie» women’s periodical has referred to the most royal wedding fails of all times. 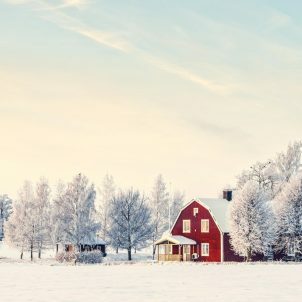 Here are the mistakes, flubs and fails you never even knew happened. 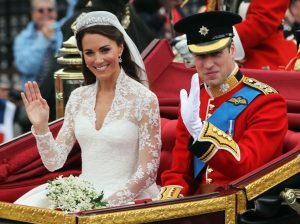 Apparently, Prince William only had a half hour sleep before his wedding day and was completely exhausted. The reason was the brutal combination of nerves and the screaming fans camped outside his house. “They were singing and cheering all night long, so the excitement of that, the nervousness of me and everyone singing, I slept for about half an hour,” he said. Fortunately, William managed to get through his wedding day without falling asleep. 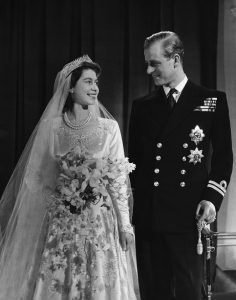 The Tiara was given to Queen Elizabeth on her wedding day, and the hairdresser broke it. Fortunately, they were able to fix it before the wedding. Elizabeth’s daughter also wore that very Tiara on her wedding day. 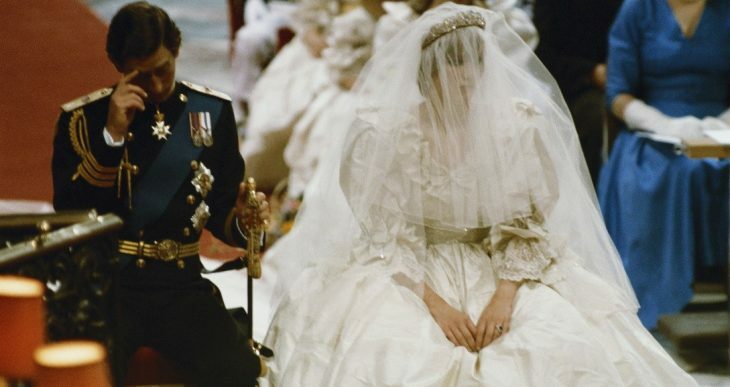 Prince Charles and Princess Diana’s 1981 wedding had so many issues it’s hard to keep track. First of all, Prince Charles messed up his vows, offering to give Diana “thy goods” instead of his “worldly goods”. But the real blunder came from Diana. Even more amazing than Prince Charles messing up his vows was Diana messing up her husband’s name. Instead of referring to him as “Charles Philip” she called him “Philip Charles Arthur George.” Which, we can all agree is completely iconic. 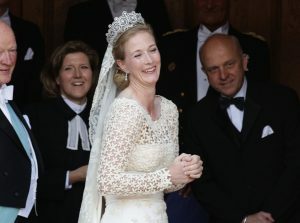 Princess Nathalie of Denmark forgot her bouquet and had to wait almost ten minutes for it to arrive. This is a photo of her waiting- fortunately, she doesn’t look too stressed. 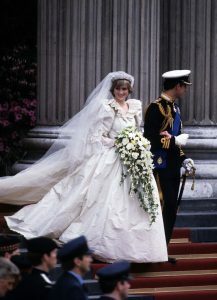 Diana’s wedding dress is one of the most iconic royal gowns out there. Although no one anticipated how wrinkled it would get under certain circumstances. As you can see in this photo, the dress was infamously rumpled. 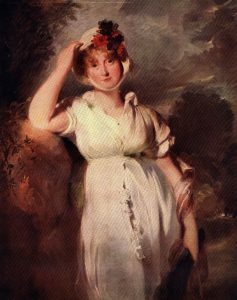 Princess Caroline literally couldn’t walk or stand in her wedding dress while marrying King George IV. Apparently, the velvet outfit was simply too heavy.